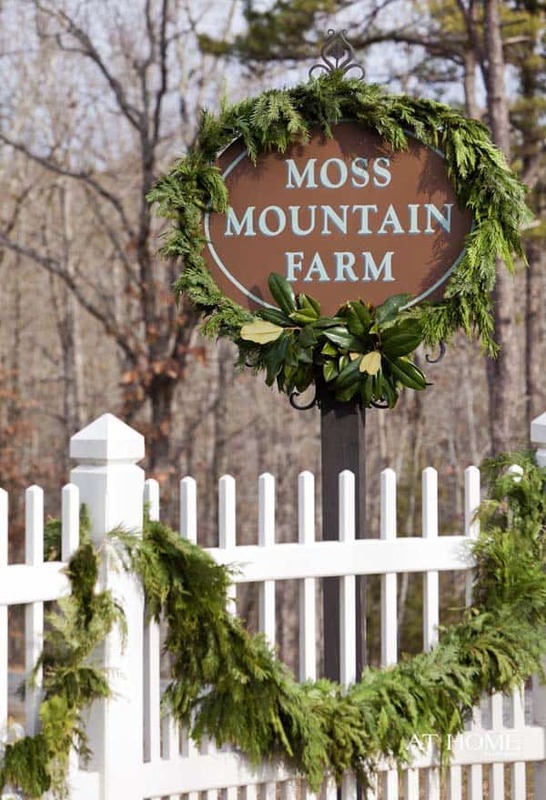 Moss Mountain Farm is a country estate overlooked the Arkansas River, located near Little Rock, Arkansas and can only be described as the ‘garden home for the holidays’. 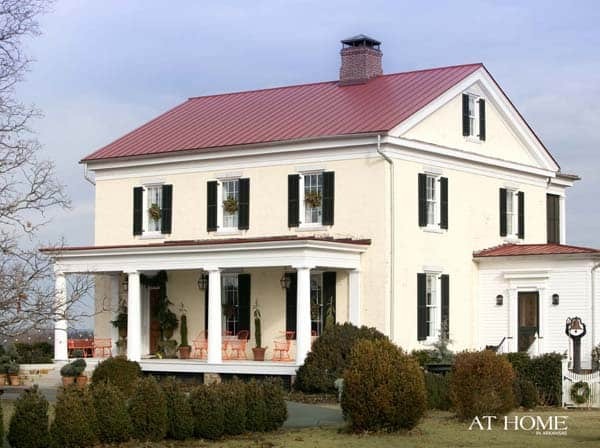 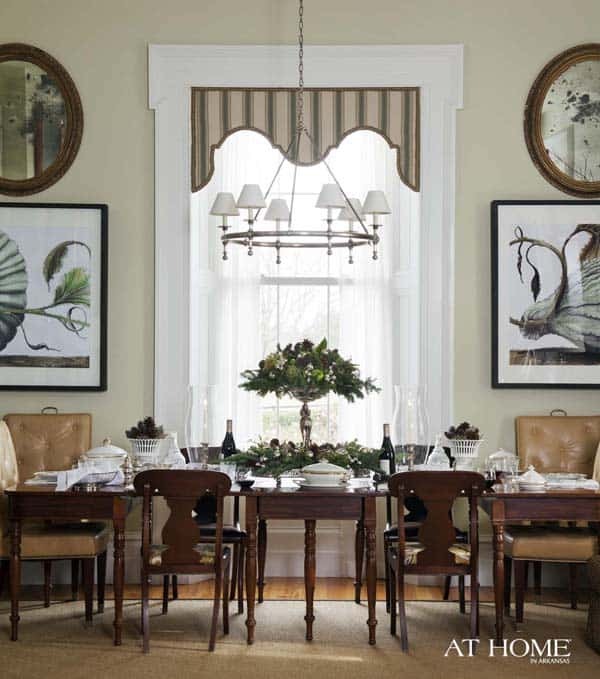 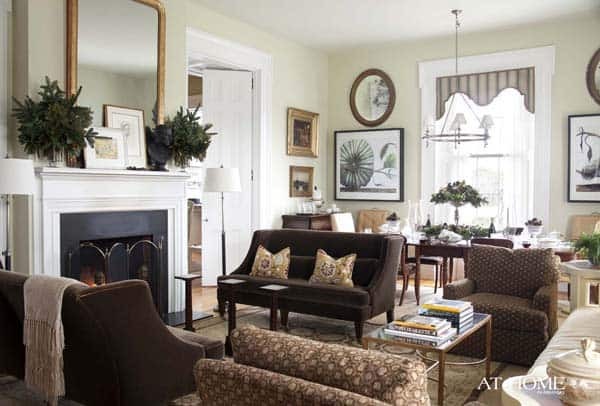 The Greek Revival-style home was decorated by homeowner and designer P. Allen Smith. 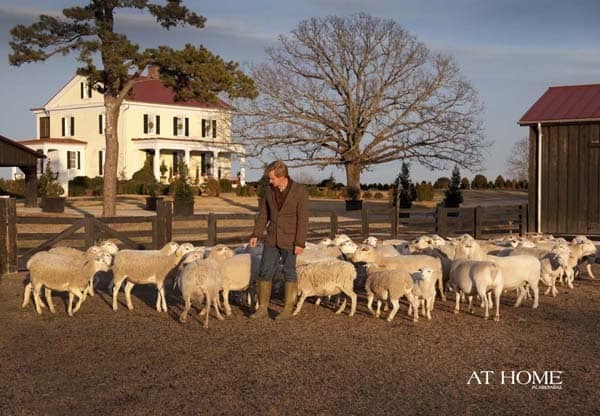 The owner has holiday open houses every year; anyone can stop by and see the farm completely decorated for the season. 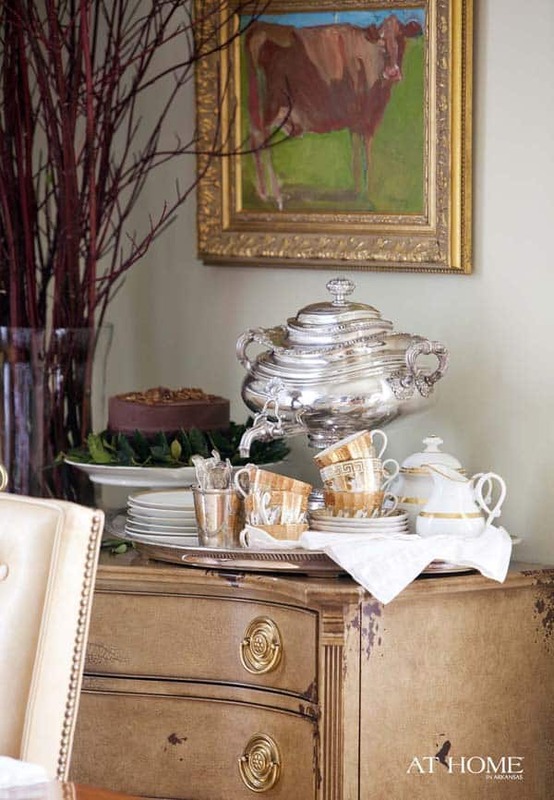 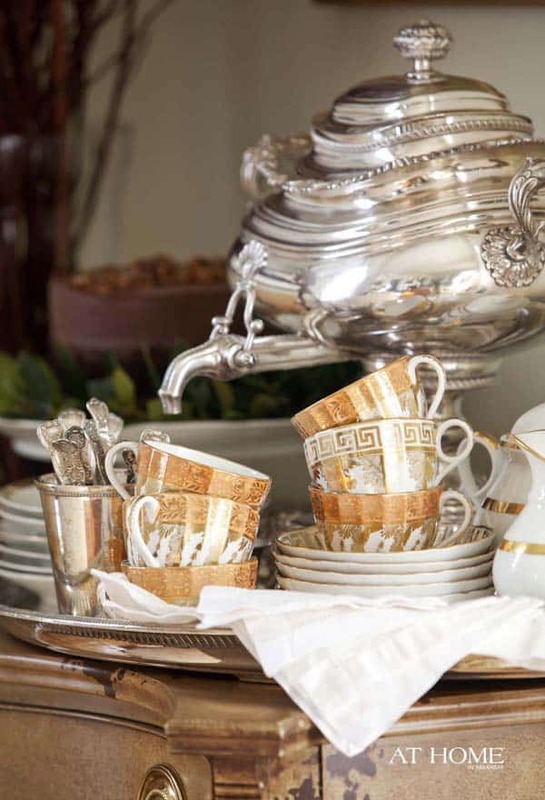 The designer also has smaller gatherings with friends and family for dinner parties. 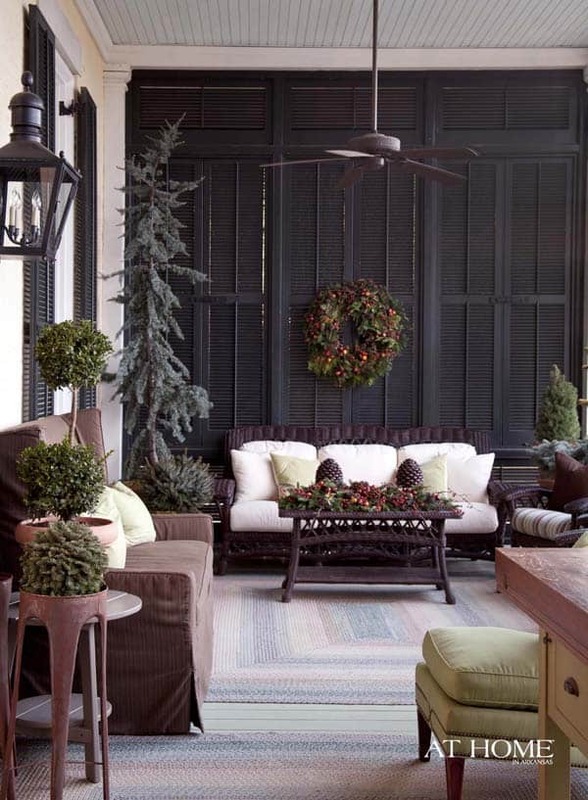 The designer has an important decorating philosophy that he likes to abide by when decorating for the holidays, which is that the holiday decor must work with the existing décor in the home. 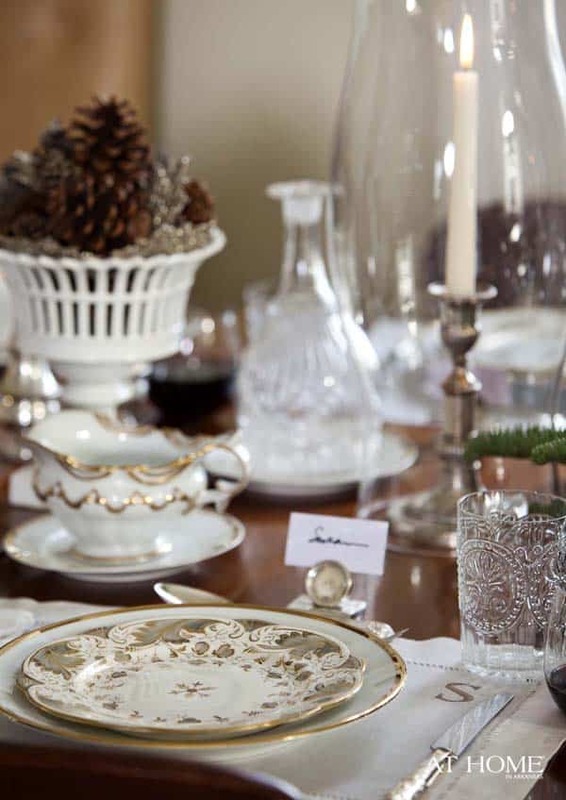 It is about celebrating the spirit of the season and traditional colors do not necessarily need to be used. 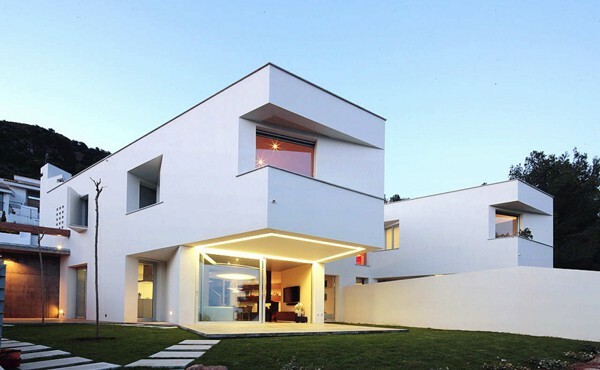 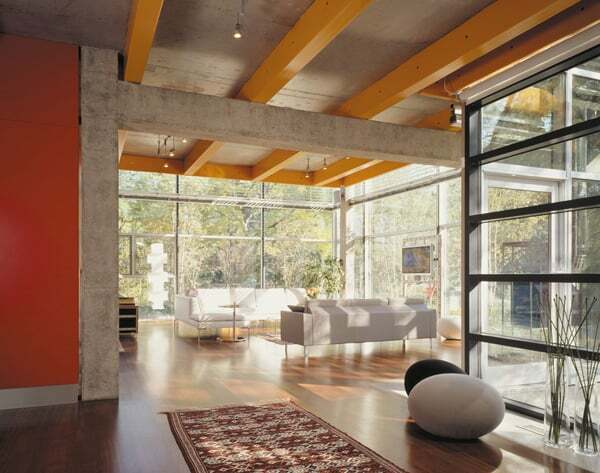 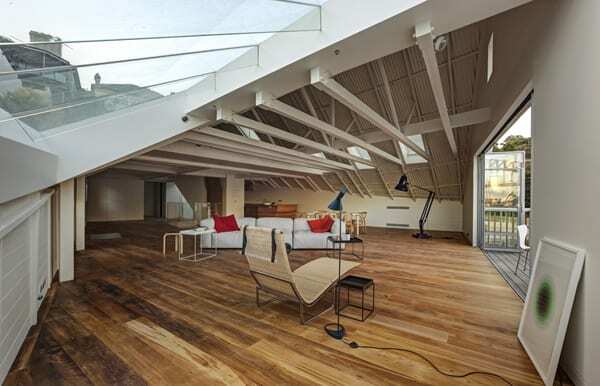 The designer instead likes to looks for colors and ideas that will work harmoniously with the interior of the home. 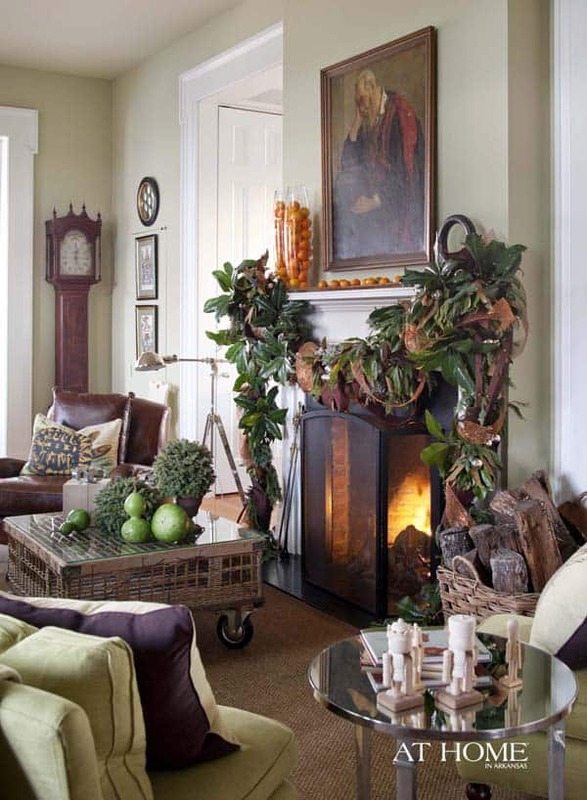 The color palette he uses is mixing dark chocolate browns with chartreuse greens, which pops against natural greens. 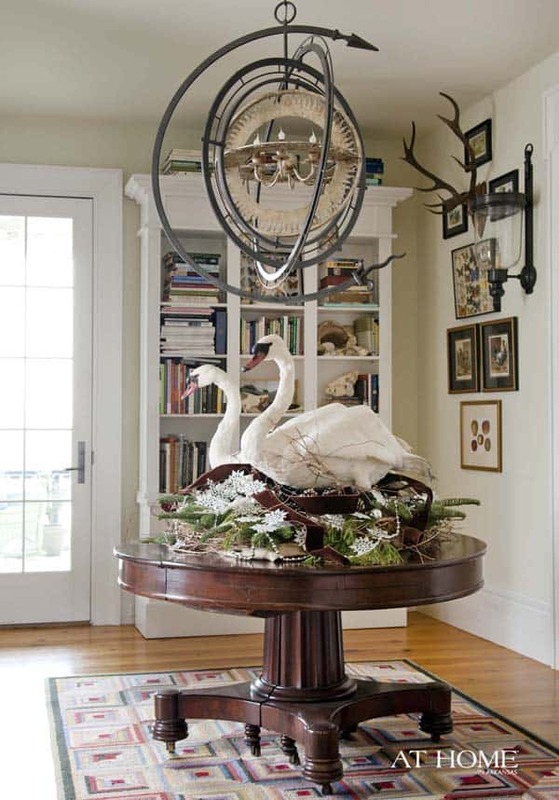 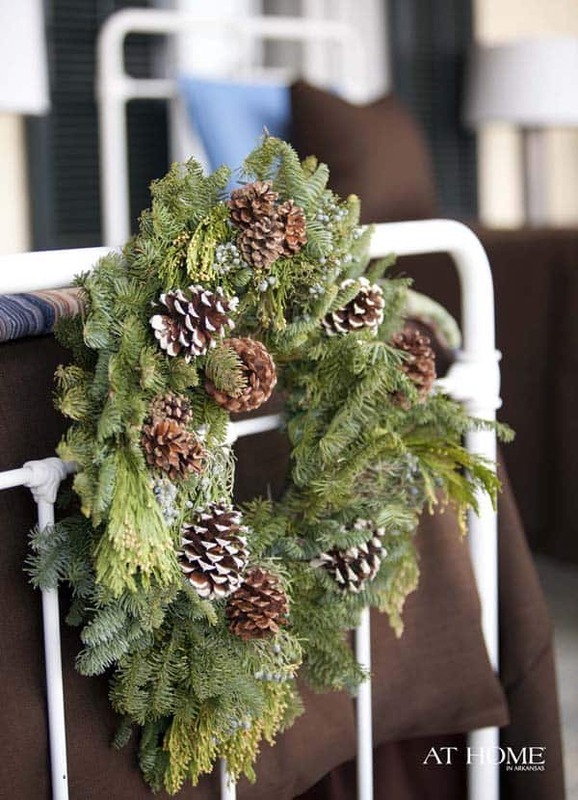 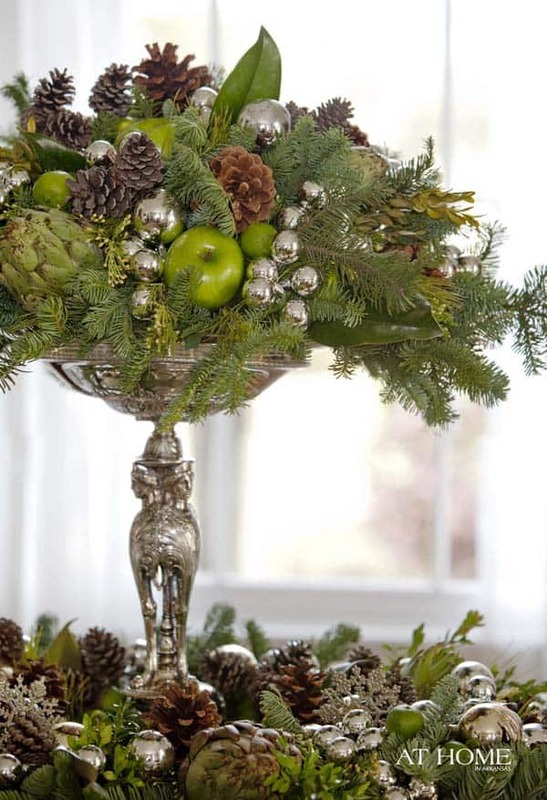 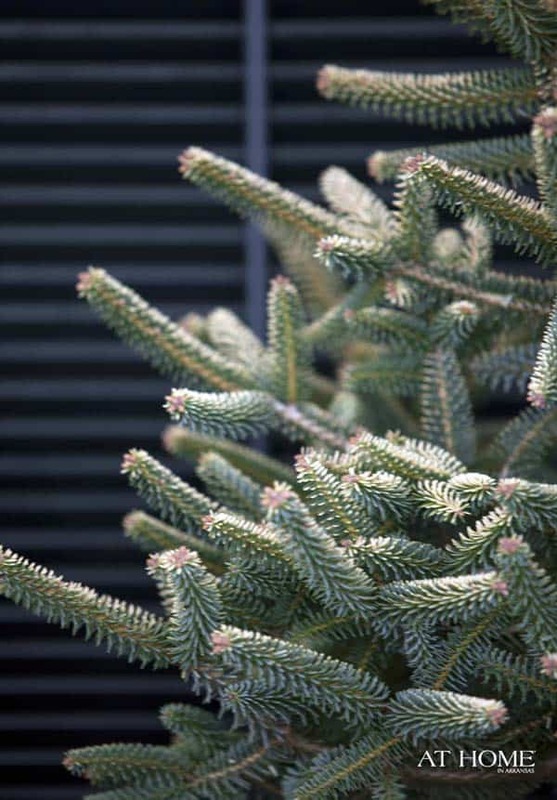 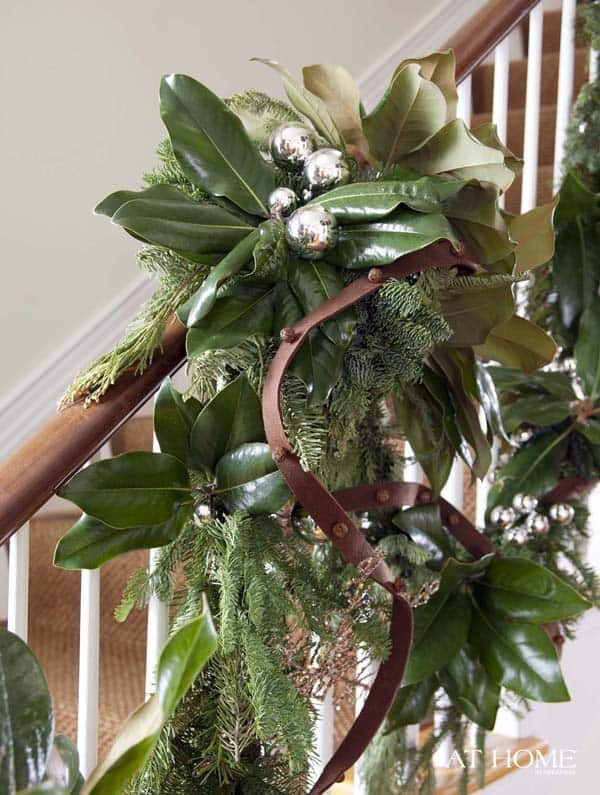 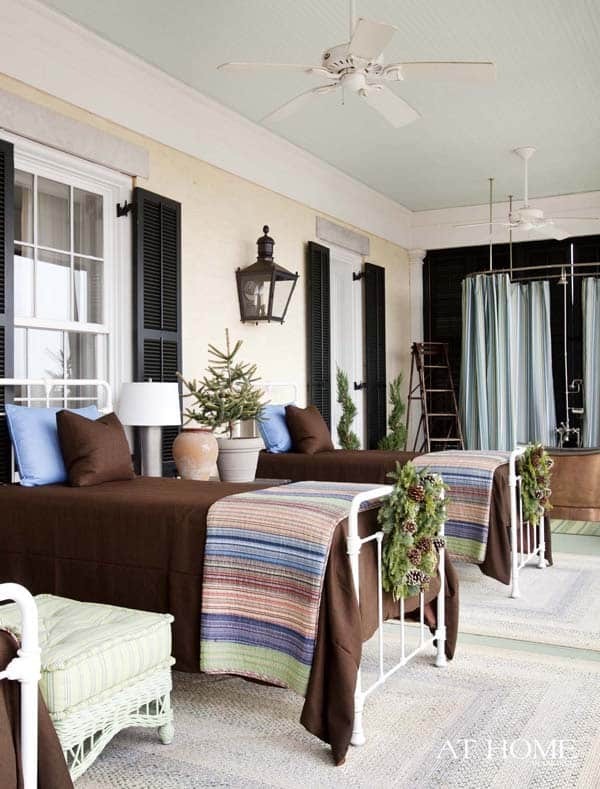 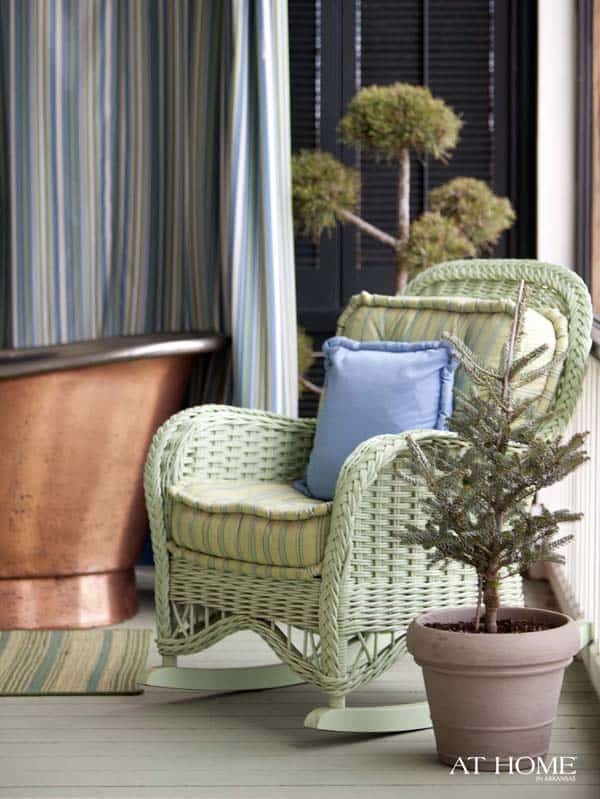 He gathers together natural items from around the farm to incorporate into his decorating scheme, which are earthy browns and greens as well as other more subtle colors, such as Eastern Red Cedar, which has blue berries, as well as magnolia branches, brown leaves of bracken, mosses and lichens, assorted sizes of pine cones and native deciduous holly with red berries. 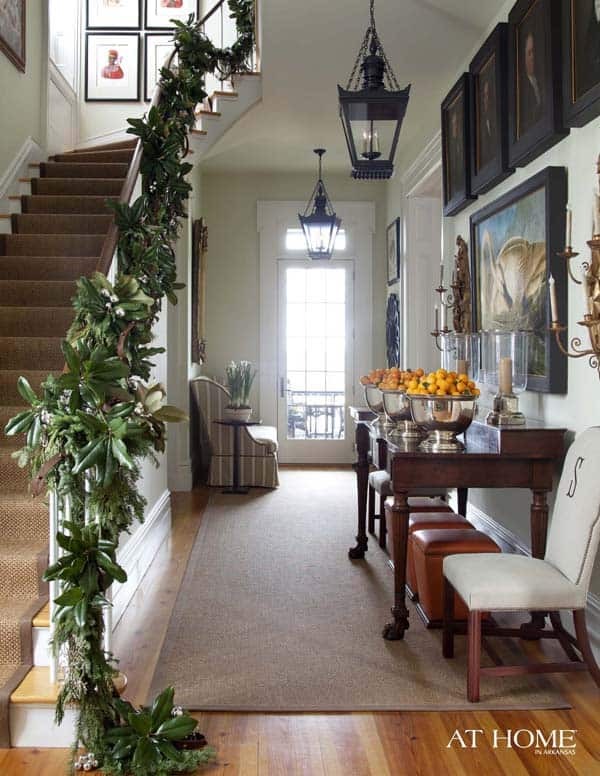 He also mixes fruits and vegetables into the décor, some grown on the farm and others picked up from the grocery store, such as artichokes, kumquats and pomegranates. 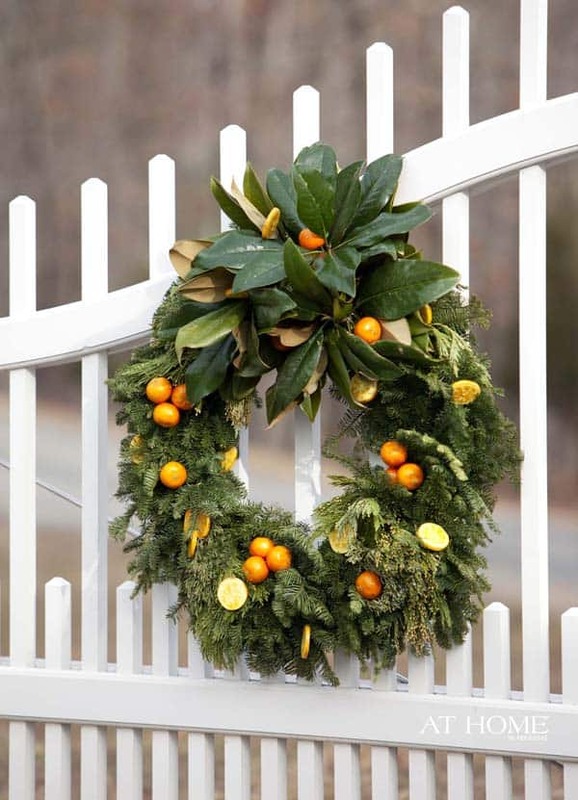 Last year he used Satsuma oranges added with a few camellia leaves to a grouping, which resembles the foliage of an orange. 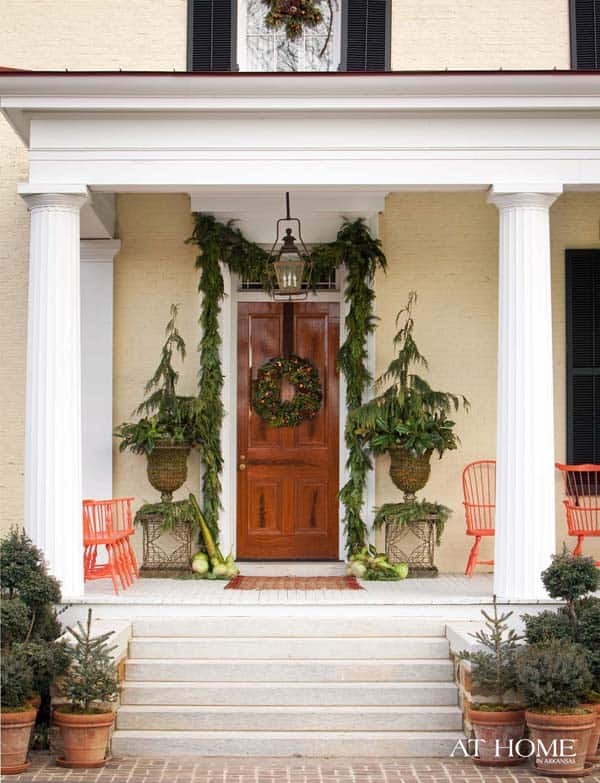 After the holidays, he uses the oranges to make marmalade so nothing goes to waste. 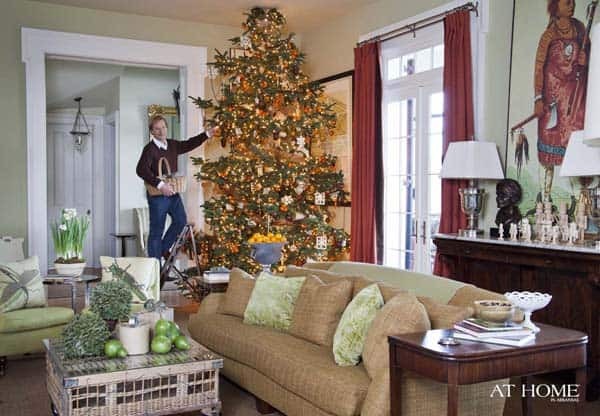 A twelve foot fresh cut tree lies in the parlor, one where you can see the trunk, and where the limbs are open and layered so ornaments are visible, as well as a more natural, unclipped look, rather than one that has been shaped. 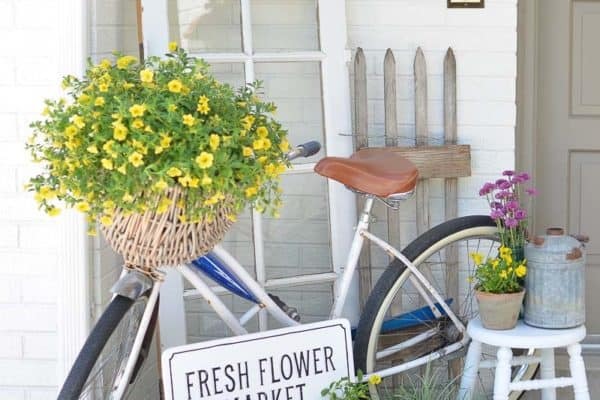 His hope is that visitors will be inspired to re-create some of the decorating ideas in their own homes and gardens, that they have an experience that inspires and instructs.